Sam Bloom lives in Brisbane and has been researching and writing stories for Canstar Blue since 2014. He loves long morning rows on the beautiful Brisbane River, hanging out with friends, and watching far more football than is good for him. 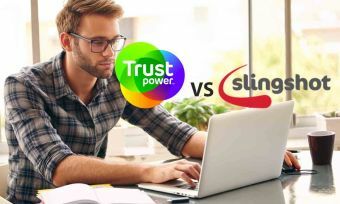 With two solid arrays of broadband plans on offer, Trustpower and Slingshot provide significant food for thought when deciding on your next internet plan. 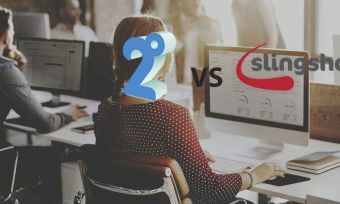 Two of the most popular internet providers in New Zealand are 2degrees and Slingshot, but who offers the best value? Compare plans at Canstar Blue. 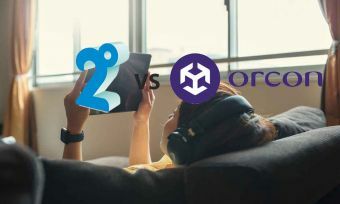 Orcon and 2degrees are two of the largest ISPs in New Zealand. Both provide ADSL and Fibre broadband plans, so compare their offerings at Canstar Blue. Two of the most popular mobile service providers in New Zealand battle it out. 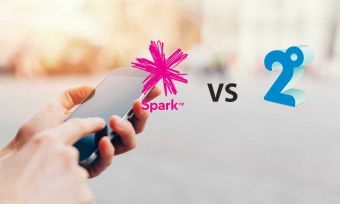 Who offers the best value, Spark or 2degrees? Canstar compares their mobile plans. With an ever growing selection of apps available for smartwatches on all platforms, do you know what yours is capable of? Smartwatches are growing in popularity, but is it worth buying one? Here are some good reasons why you should consider it. 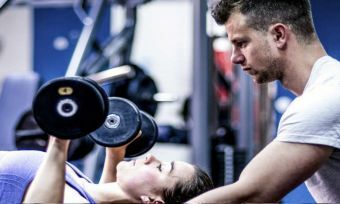 Inexpensive activity tracking devices can be extremely useful in helping you lead a healthy lifestyle. Here’s why. What should you be looking for when you buy a fitness tracker? Find out more at Canstar Blue.